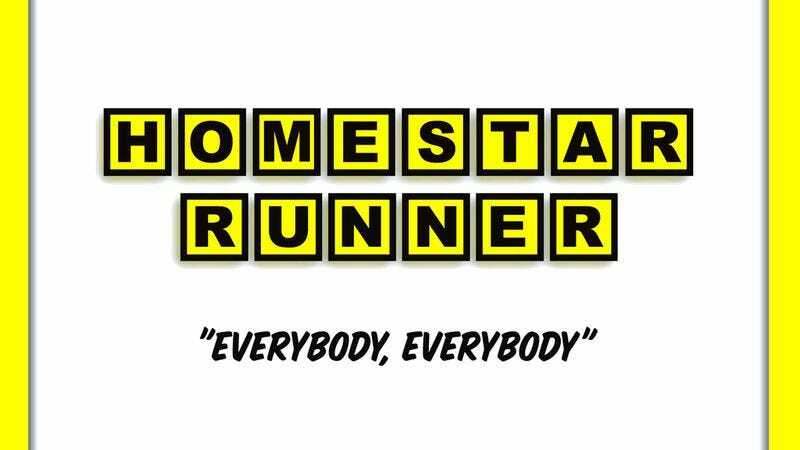 Homestar Runner is back—sort of. The Brothers Chaps finally relented to years of fan pressure and updated the much beloved site, just in time for April Fool’s Day. While the updates aren’t extensive—it’s basically just one long, but hilarious intro video featuring Homestar and Strong Bad—they’re something, and hopefully that should be enough for fans. Plus, in the clip, both Homestar and Strong Bad lay down some sick Windows 98 sounds now available for download. It’s really more than any fan could have hoped for, which unfortunately means that now all anyone’s going to want is more, more, more.